Way back in 2012 Lana Del Rey featured A$AP Rocky on her song "National Anthem." 5 years later, with her forthcoming album 'Lust for Life' dropping July 21st, Lana is back with another A$AP Rocky collab. 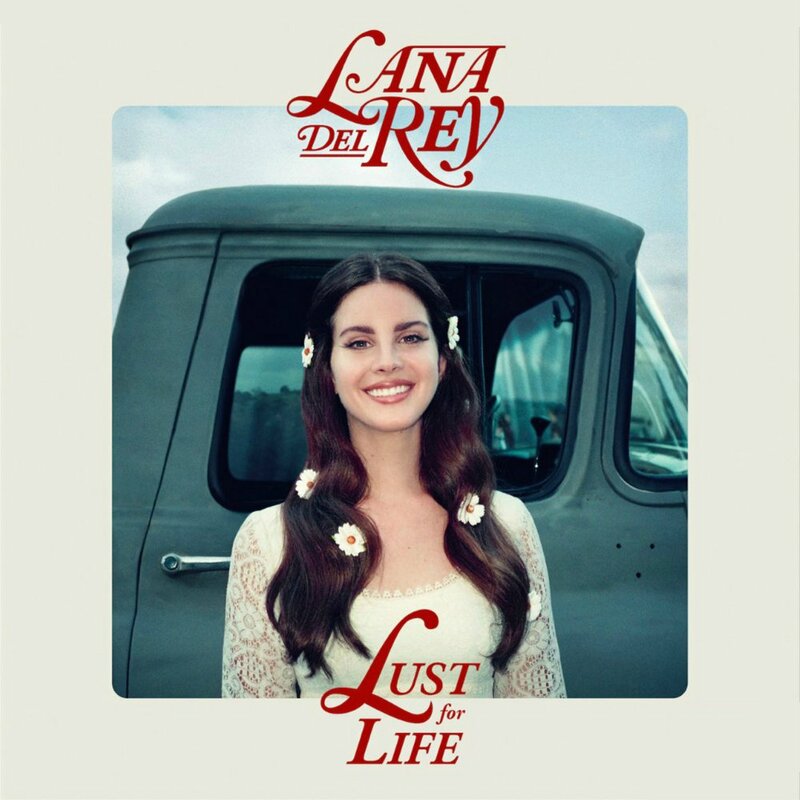 Lana released her latest single "Groupie Love" featuring Rocky. You can stream the new track via her YouTube channel above. Lana Del Rey and A$AP Rocky collaborated on a second song called "Summer Bummer" for 'Lust For Life,' which also features Playboi Carti. That song however hasn't hit her YouTube channel yet. Stay tuned. Way back in 2012 Lana Del Rey featured A$AP Rocky on her song "National Anthem." 5 years later, with her forthcoming album 'Lust for Life' dropping July 21st, Lana is back with another A$AP Rocky collab. Lana released her latest single "Groupie Love" featuring Rocky. You can stream the new track via her YouTube channel above. Lana Del Rey and A$AP Rocky collaborated on a second song called "Summer Bummer" for 'Lust For Life,' which also features Playboi Carti. That song however hasn't hit her YouTube channel yet. Stay tuned.